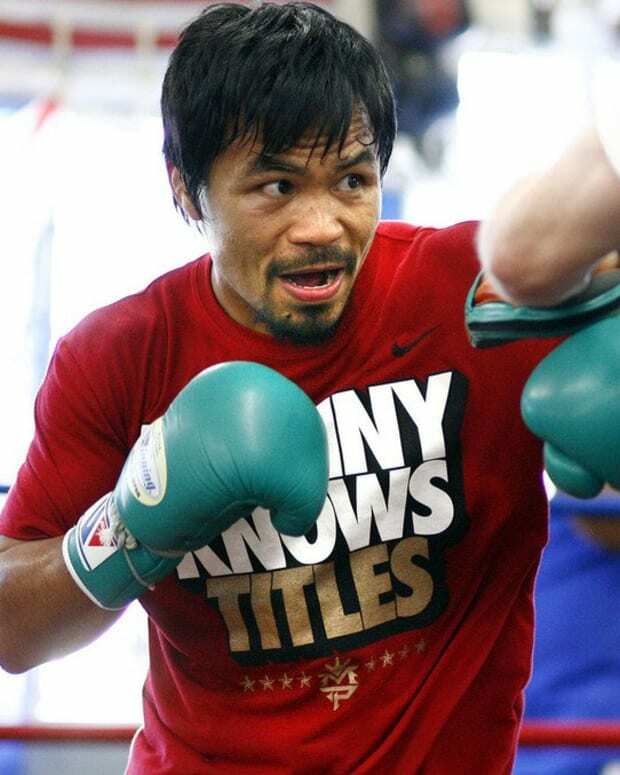 Manny Pacquiao is facing a make or break situation in his upcoming fight against Brandon Rios, so you would think just based on that alone he would be concerned about his opponent. Even if he weren’t worried about Rios’ skills at all, which would be stupid because Rios is a very good fighter, the ramifications of this bout should be enough to give him pause. 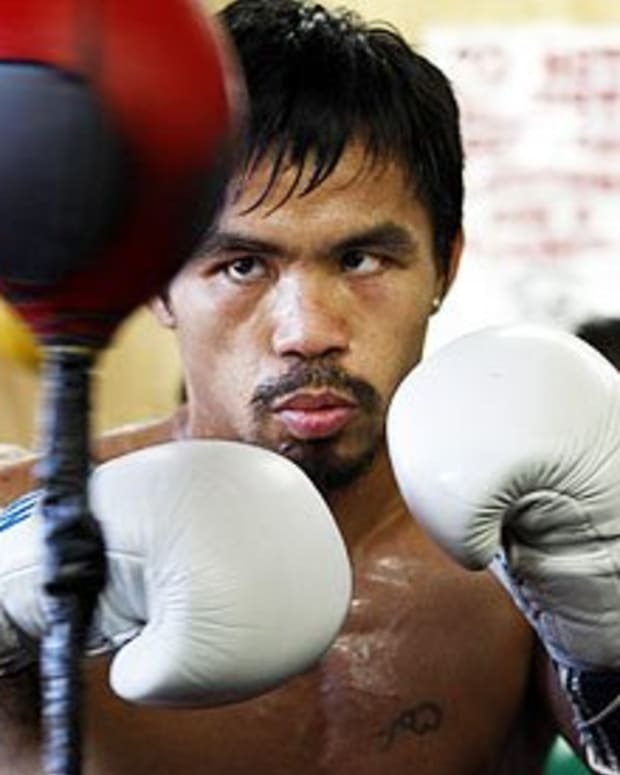 If Pacquiao wins, he’s more or less right back where he was prior to his two straight defeats. If he loses, though, then all of a sudden he’s facing the prospect of a necessary retirement. While doing press for November’s bout, Pacquiao was asked if there is anything about Rios’ style that concerns him. His reply: “Nothing.” The Filipino star was then pressed with the same question once more, and once more he repeated that Rios didn’t worry him at all. The problem with that is quite simple: if it does turn out to be an ‘exciting,’ ‘all-action’ throwdown, then that is bad news for Pacquiao. The reason why Rios is an ideal opponent for him is because the Filipino star will be able to bob, weave and move away from a guy who only knows how to move forward. If he engages Rios or diverts from the only gameplan there is to fight a guy like him, then Pacquiao runs the risk of getting knocked out. Again. And that should worry Pacquiao, whether he thinks Rios is a legit fighter or not. Of course, maybe we’re not giving Pacquiao enough credit. Perhaps he’s well aware of the challenges that Rios can and will pose, and is simply trying to troll his opponent in the media to build hype for the match. If that’s the case, then cool – more power to him. God knows that the decision to move this fight out of Las Vegas and into Macao killed any and all buzz surrounding it in the United States. In that regard, every little snide comment, and every headline said comment generates, is a victory for Pacquiao, Rios and Top Rank. 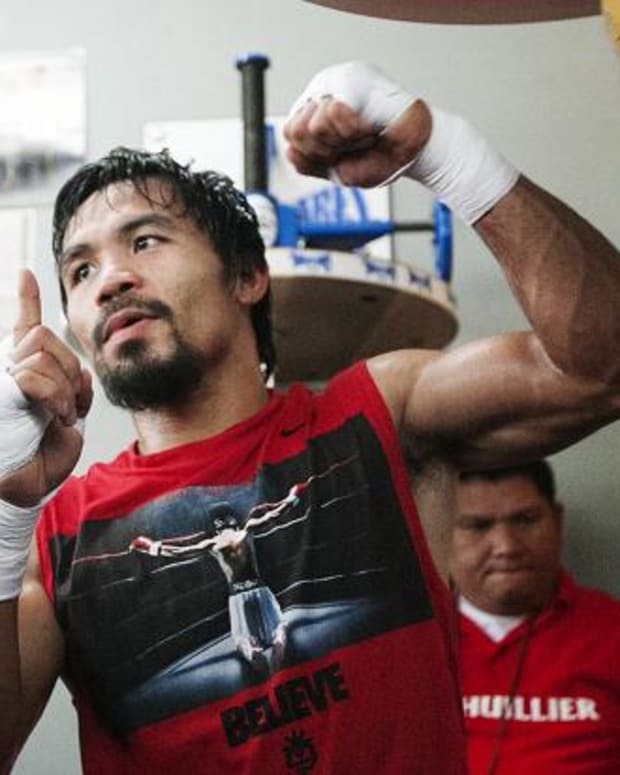 Pacquiao and Rios will face off at The Venetian Macao on Nov. 23. 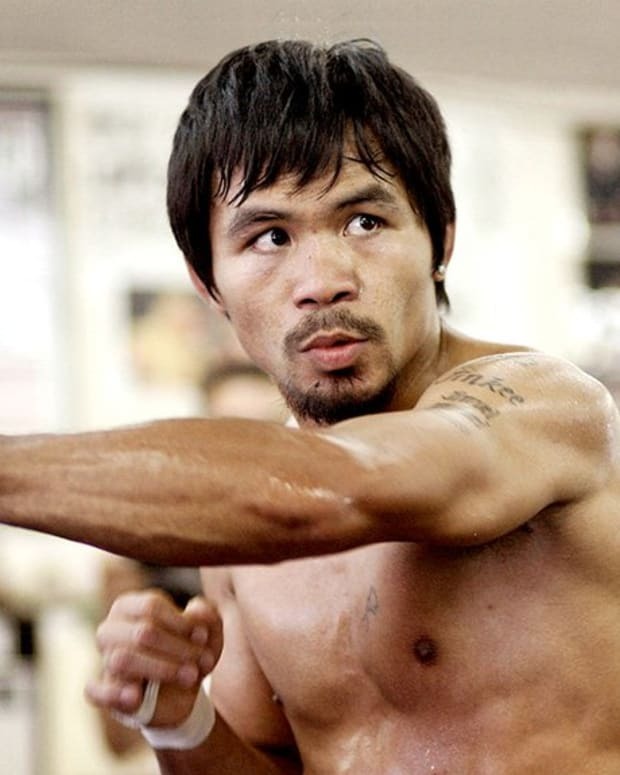 Manny Pacquiao Not Training for Brandon Rios Fight? 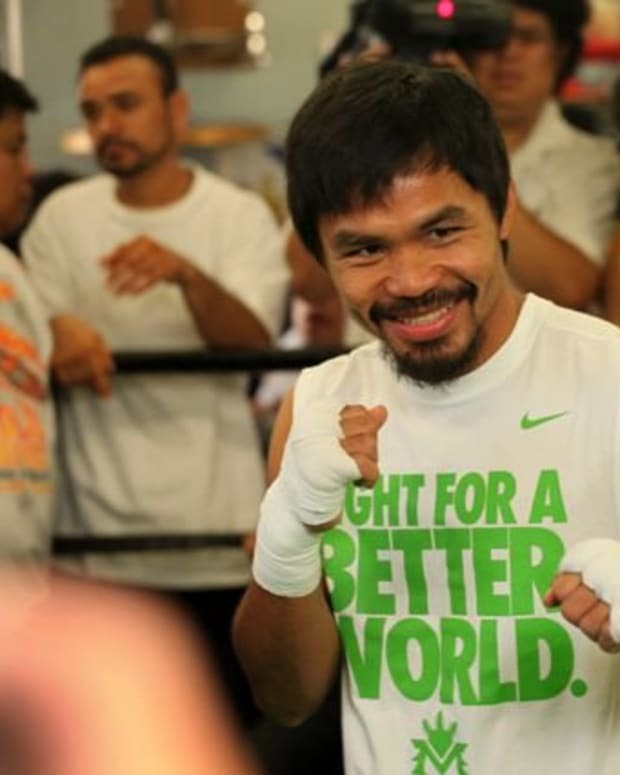 Manny Pacquiao to Retire After Brandon Rios Fight? 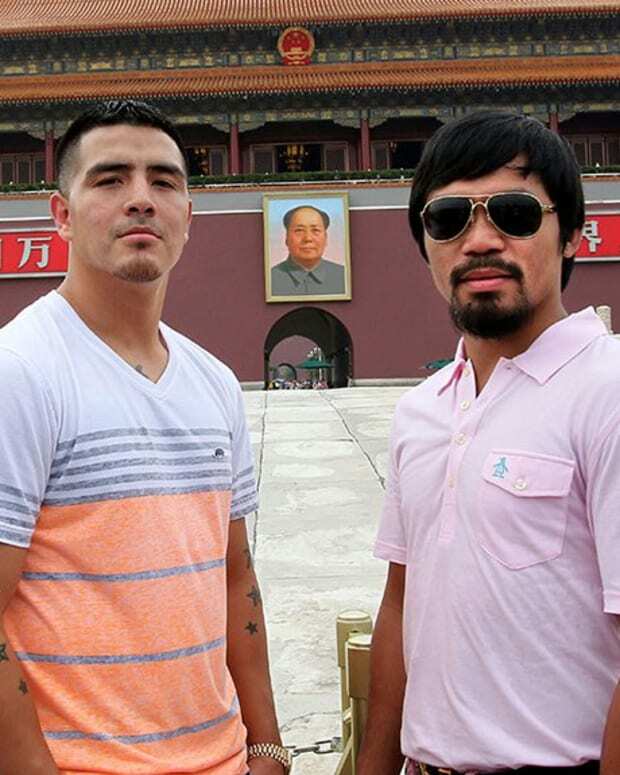 Manny Pacquiao in a Lose-Lose Situation with Brandon Rios?